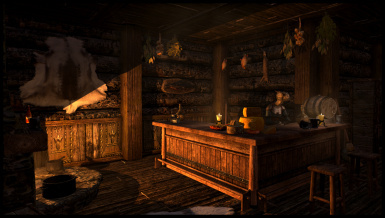 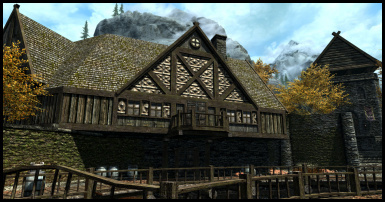 Complete retexture of Riften. 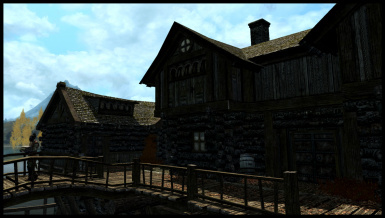 Lore and FPS friendly. 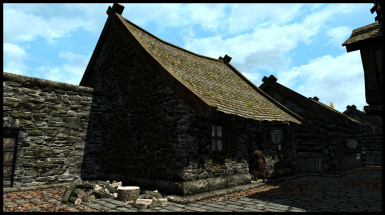 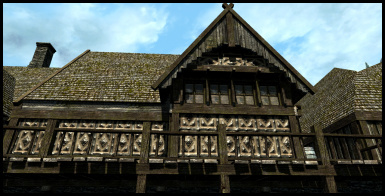 This textures pack replaces every vanilla exterior textures of Riften. 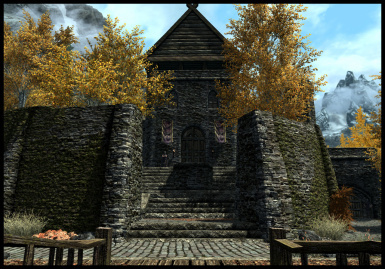 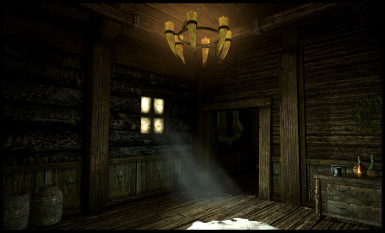 It aims to give a natural and beautiful looking to one the most important cities of Skyrim. 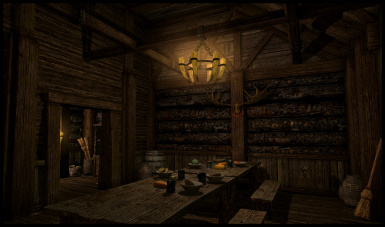 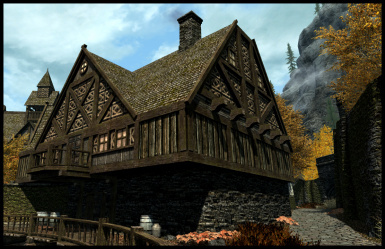 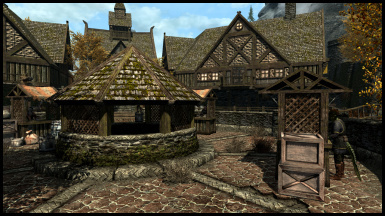 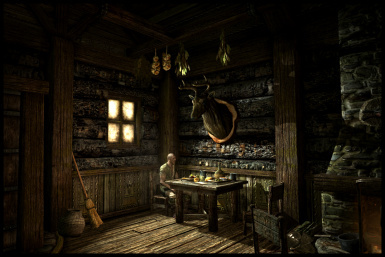 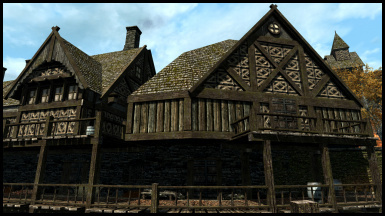 Riften is one of the main centers of commerce of Skyrim, a wooden city where lives a large variety of social classes. 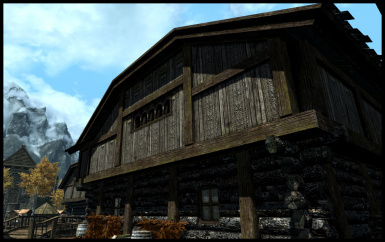 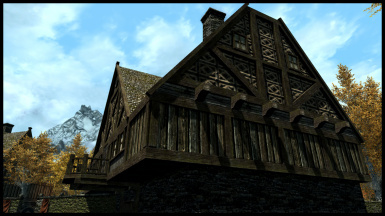 Authentic Riften architecture reflects this particular and interesting diversity.